On January 1, 1908, the initial meeting of school Superintendents was called in Grand Forks for the purpose of accepting a Constitution for the "League". 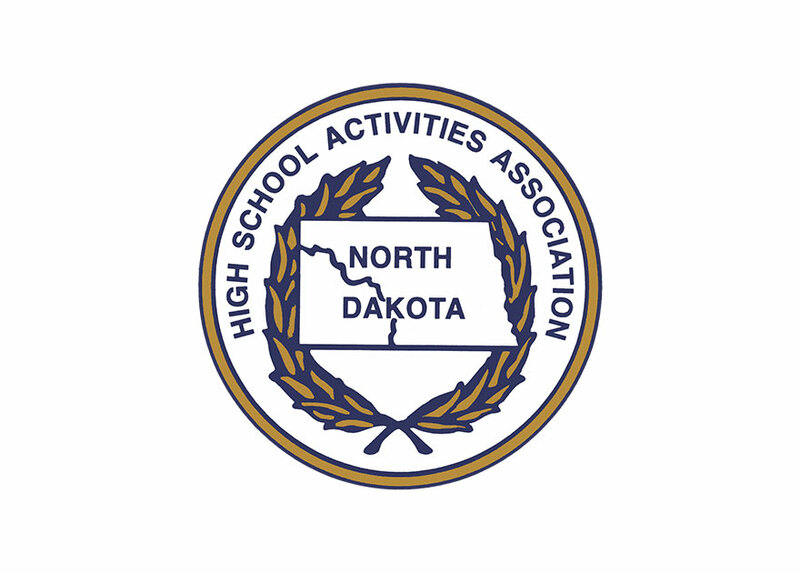 The Purpose as printed in the initial Constitution reads as follows: "We the undersigned, hereby agree to form ourselves into an association called The High School League of North Dakota. For the purpose of controlling and furthering the interests of athletic and literary contests." At that meeting. Superintendent G.W. Hanna of the Valley City Public Schools was elected president. All affairs of the Association were initially run from the President's office.